Seasonal movie nights with family-friendly films and fresh popcorn! 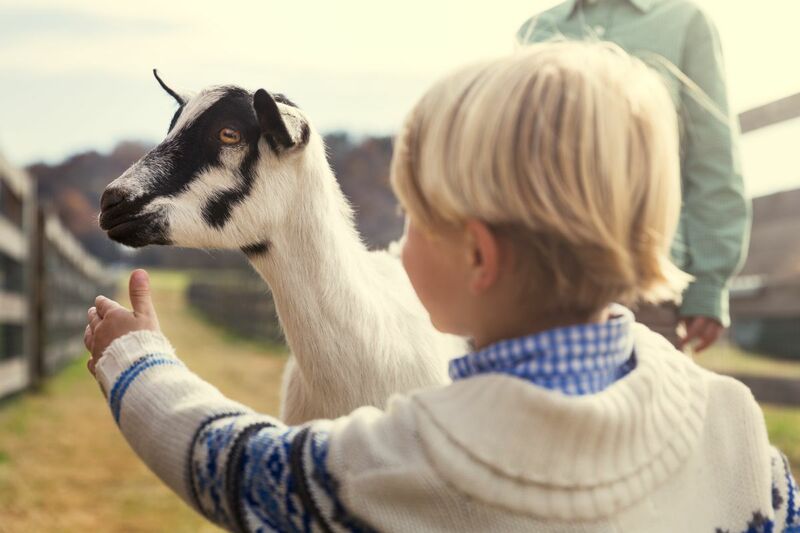 Kids will enjoy turn-of-the-century games and friendly farm animals at the Farmyard. Our playground features climbing logs like those harvested by students in Biltmore’s forestry school. There’s also a lookout, a rock climbing formation, a sand play area, and other activities that connect the estate’s past with your children’s imagination. 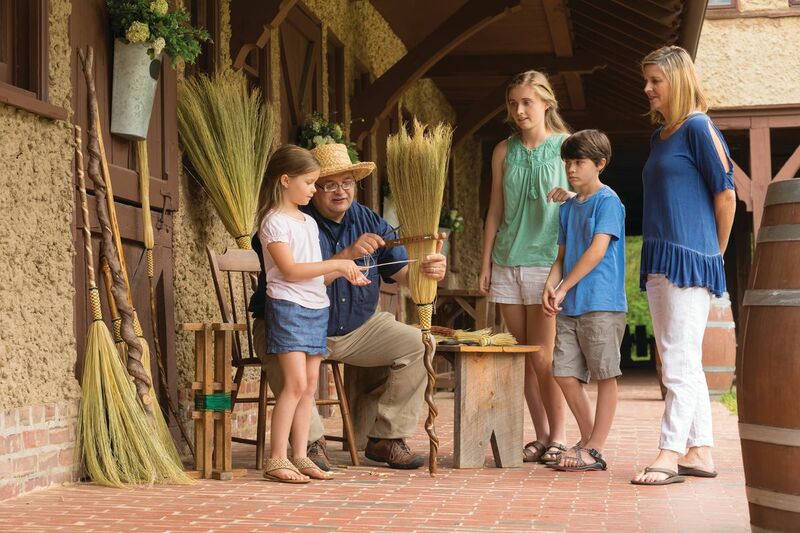 Access to Antler Hill Barn & Farmyard is included in yoru Biltmore daytime admission.